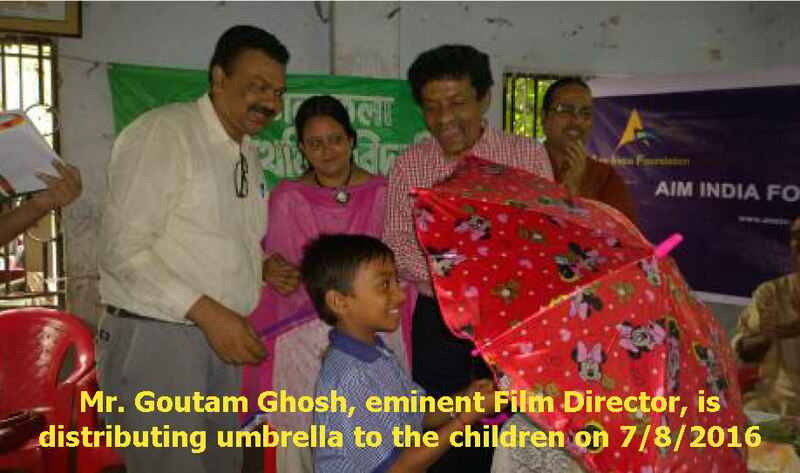 There are children among our community, who do not attend schools during summer and raining season, not because they do not want to attend, but because they do not have umbrella to protect them from unbearable summer & lashing rain and consequent sickness. 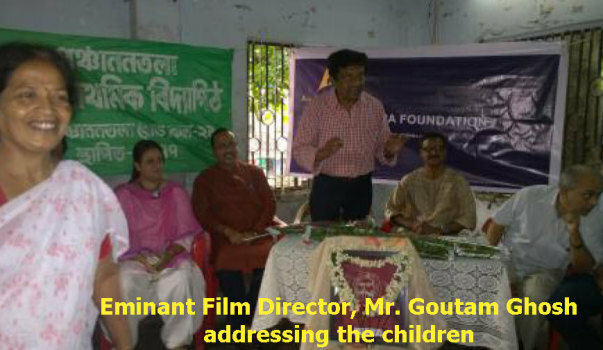 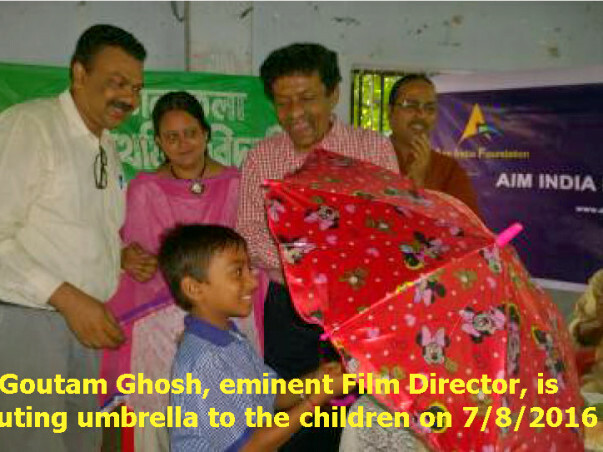 Being enthusiastic by the response of the people the Foundation has initiated this need-based program by free distribution of umbrellas to those needy school-going children and to build this into a campaign. 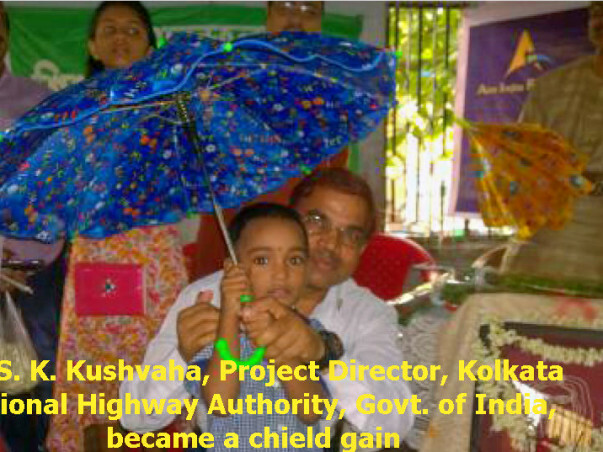 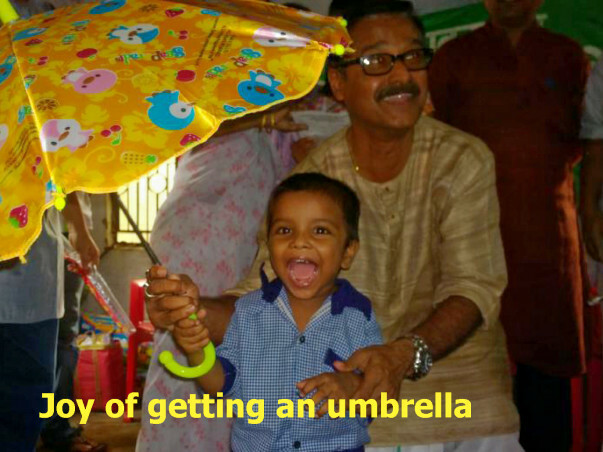 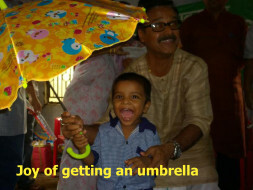 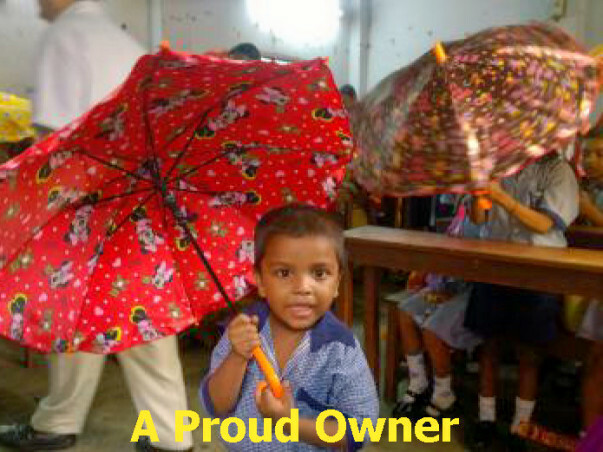 This year we have decided to provide 500 umbrellas to underprivileged school children of the city.